Posted on January 18, 2019 | 6330 views | Topic : News & Articles, Property News. IQI Global chief economist and Global player Shan Saeed, in a sharing session with StarProperty.my commented that sophisticated and sagacious investors who comprehend history and economies would take a long position in real estate. “KL property market is still under-valued as compared to Singapore according to the survey published in Financial Times newspaper on Oct 20-21/2018. Most of the investors are investing in below-mentioned areas as good entry points. Some of the trophy investment opportunities in the Malaysian property scene lies in areas such as Old Klang Road, Ampang, Puchong, and Bangsar South. Investors are keen to invest in these areas due to the robust demography, connectivity, growing infrastructure, and the life cycle of real estate”, said Shan. With growing GDP expected to meander around 4.5 to 5% in 2019, real estate market would witness structure growth of 2-3% this year with investors having a strong appetite for units ranging from RM 500,000 to RM 1,500,000. Real estate has become the new global currency. IQI global is quite buoyant on the property market outlook in Malaysia and ASEAN region. Further sharing his thoughts on dollar movements, he commented that Dollar movement would decide the outlook for the global financial markets in 2019. The Dollar gained 7.1% against a broad basket of currencies in 2018. I foresee dollar remains considerably under pressure due to the dovish stance taken by FED Chair Jerome Powell. “Are we heading for QE4? Probability is very likely that dollar will depreciate 7-10% in 2019. It has commenced on a depreciating note and going down against major currencies in the first 11 days. Other currencies are also in choppy waters like Pound Sterling, and Euro and investors are feeling nervous. Equity markets are in a mood, and we can expect vicious rallies in the coming months. Many investors will get squeezed out of shorts and find it arduous to get the breathing space”, he added. 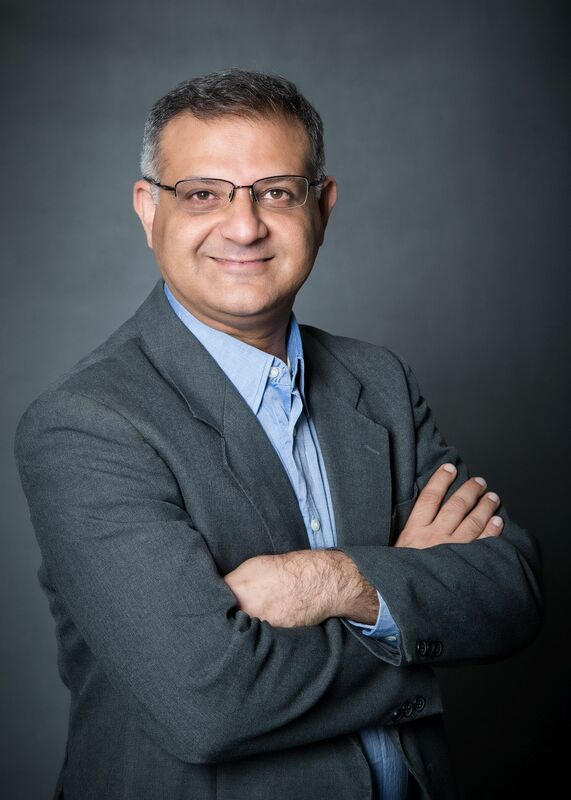 Shan Saeed is a Chief Economist at IQI Global [brokerage house], a leading property and Investment Company operating and advising clients in Kuala Lumpur, Singapore, Hong Kong, London, Melbourne, Bangkok, Makati, Toronto and Dubai. He has 18 years of solid financial market experience in the areas of private banking, risk /compliance management, commodity investments, global economy, brand and business strategy. He can be reached at shan.saeed@iqi-group.com and is based in Kuala Lumpur, Malaysia.